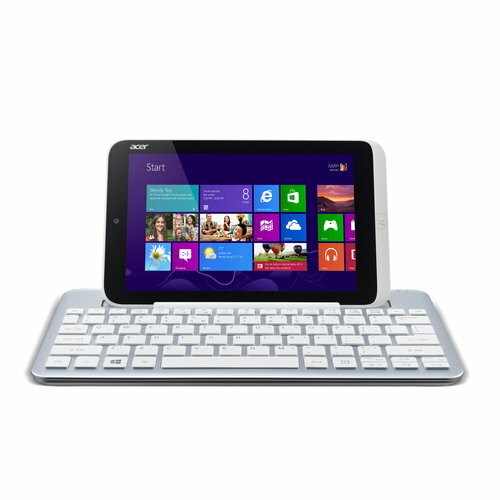 ACER tablets are consistently growing in the market and it is for this reason that their repair servicing costs are considerably lower. Further, our expertise and our exceptional price offers would further lower the cost. 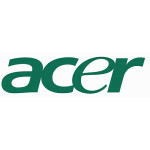 Our services maintain all the industry standards and also give you a 3 month warranty on Acer tablet repairs for the repair services we provide. Further, a lot of issues can occur with the internal hardware. Moreover, water damage is another big but common issue with such devices. The repair of such devices demands expertise. Any ordinary repairer dealing with such issues can further worsen the situation which can be very dangerous. We advise you to approach only reliable repair services such as ours, which will not only give you quality repair service, but it will also help you with good peace of mind. We also take good care about the time issues as late repairs can frustrate the clients and particularly if the tablets are intended for some business organizations or schools. Our turnaround time is as quick as 72 hours where quality of service will be the first thing you will notice. If you are a business, organization or some institute with Acer tablets, then you can benefit from our bulk repair services offers which will help you save a lot of money which otherwise with other services can be very expensive. Our purpose of keeping the cost lower is to have more customers associated with us on a long term basis.